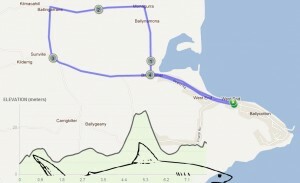 Ballycotton 5M Road Race, Thu 25-Aug-2011, 7.30pm — St. Finbarr's A.C. The Ballycotton 5M Road Race takes place on Thursday evening August 25th at 7.30pm. 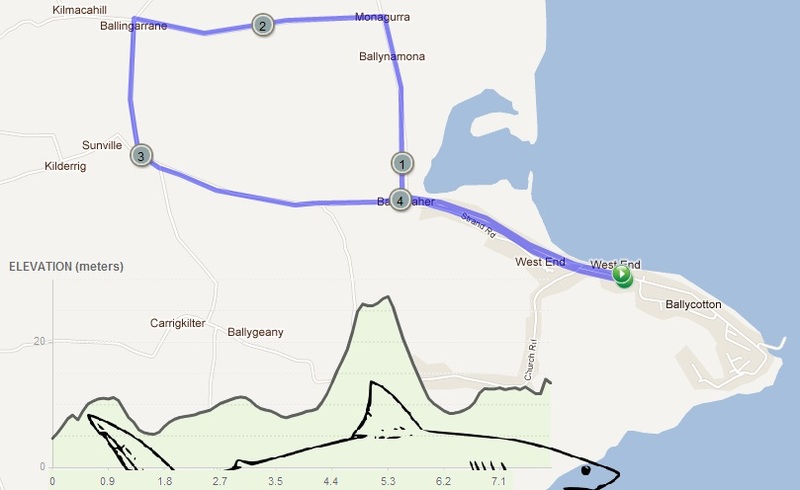 The 4th and final race in the Ballycotton Summer Series always attracts a large field of entries, so you’d better give yourself plenty of time for parking, registration, warm-up and any unforeseen delays you may encounter along the way. Entry on the final night of the series is €6, of which €1 is donated to a nominated charity. Parking is provided for in green fields on your left as you approach the village – just follow the stewards’ instructions. Registration takes place in the National School about 5mins walk away from the car park. Refreshments and prize giving will be held afterwards in the school hall. I’m sure the vast majority of you out there can find your way blindfold to Ballycotton. 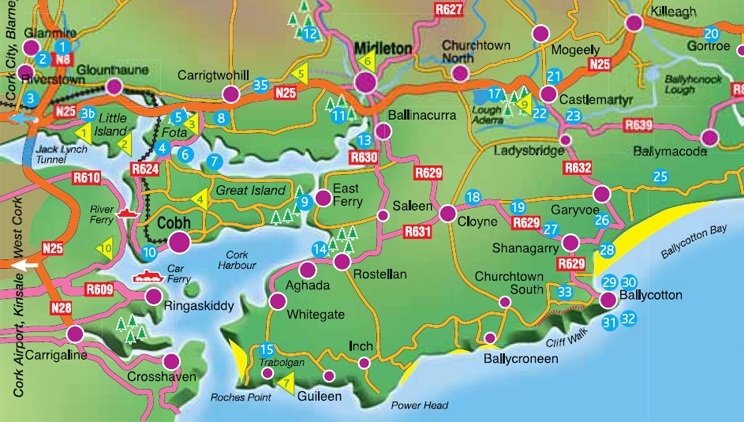 However, there are bound to be a few, like me, who’ve been up and down to Youghal for decades without ever turning left or right at Midleton. 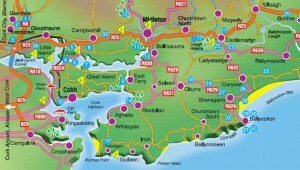 If you’re one of those intrepid few, welcome to pastoral East Cork and the Ballycotton 5M. 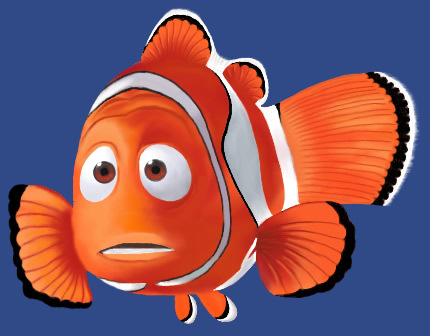 You take the N25 Cork-Waterford road to the Midleton roundabout and exit southwards into uncharted territory. 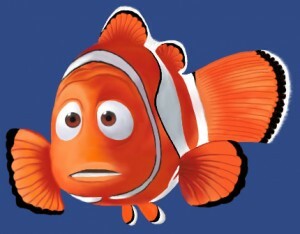 Veer left at Ballinacurra and take the R629 onwards to Cloyne. When you arrive in the centre of Cloyne, the R629 takes a left hand turn for Ballycotton, which is quite literally the end of the line for this stretch of road. There’s a slight incline as the race starts out of the village heading for the first corner at 1km. You take a sharp right and head downhill for about 500m at which point the course begins to rise again until you reach Monagurra and take a sharp left. From there, the course is mostly flat until you reach the 4.3km (2.7M) mark. There’s a short steep 15m (50ft) climb before you turn right up to the 3M mark. The course drops again until just before the 4M mark where you will encounter the famous Ballycotton hill. This is a long gradual climb at a point in the race when you can almost smell the finish line and it’s sure to put dampener on your race progress. Once over the top however, you’ll be back on the main road and back in business, ready to start your final dash for the line. A total of 25 BARRS members participated in the 2010 race, which drew an overall field of 497 runners. There’ll be prizes in all the usual categories plus overall awards based on cumulative times over the four race series. In addition, the first 50 men and the first 20 women overall will each receive a souvenir T-shirt and all runners completing the four races will receive the famous souvenir plaque.